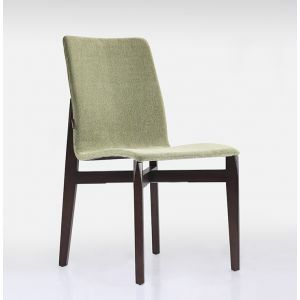 If you want to place an order for dining chairs, don’t waste the time. 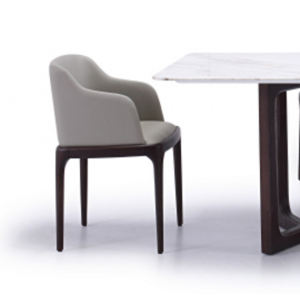 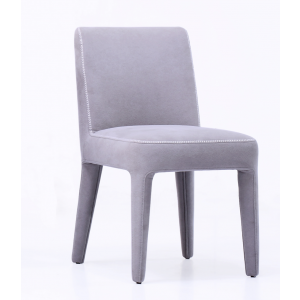 Visit our Dsl Furniture store and buy the lamberi dining chairs and get instant discount. 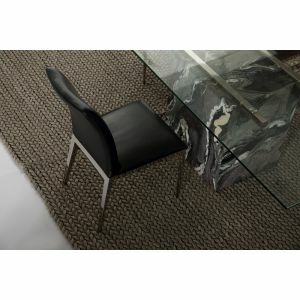 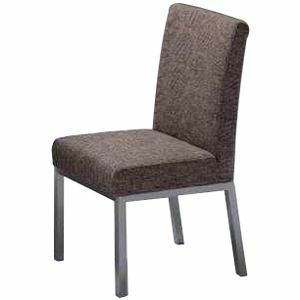 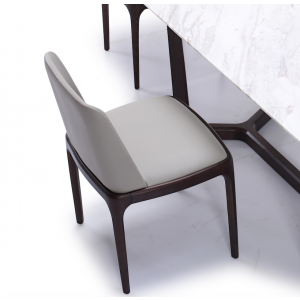 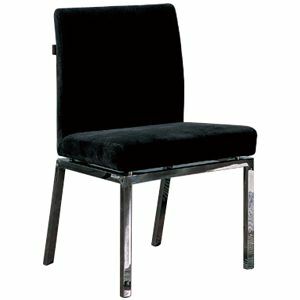 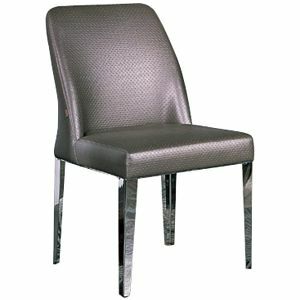 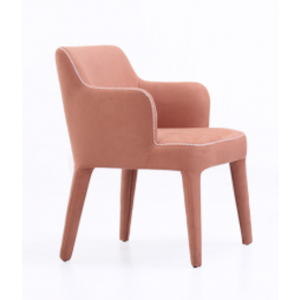 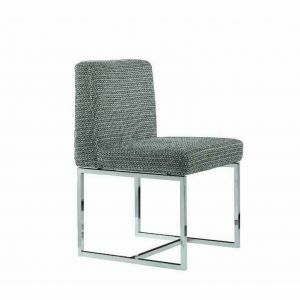 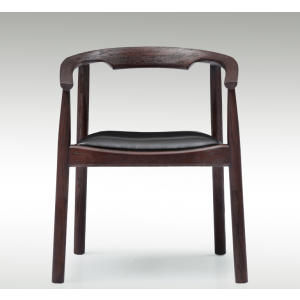 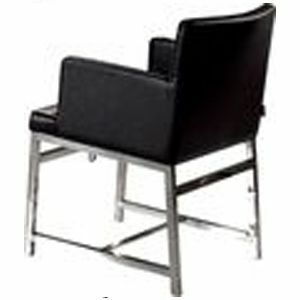 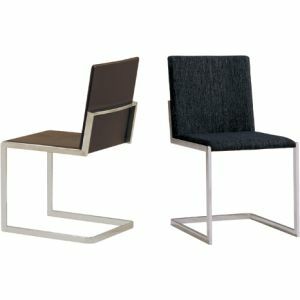 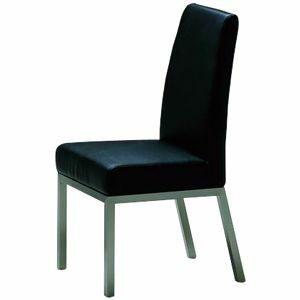 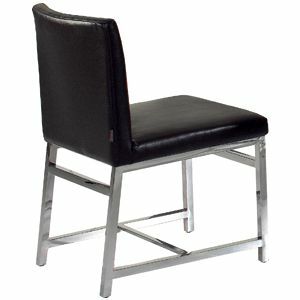 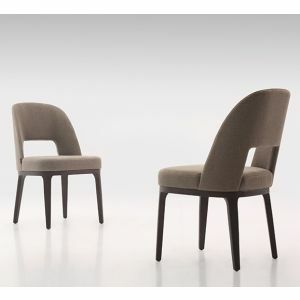 We offer a wide selection of dining chairs from durable stainless steel or wood with fine leather in Hong Kong. 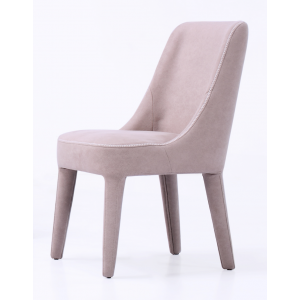 You can choose any colors, design, and size on our store as per your requirement.